Good girls who love their kitties would rather die 9 deaths than let them get a reputation for being dirty. Fight feline funk by keeping your precious cat clean with some pleasantly moist Filthy Kitty Wipes. MEOW! Filthy Kitty Antibacterial Wipes come in handy when your precious furball has been up to no good. 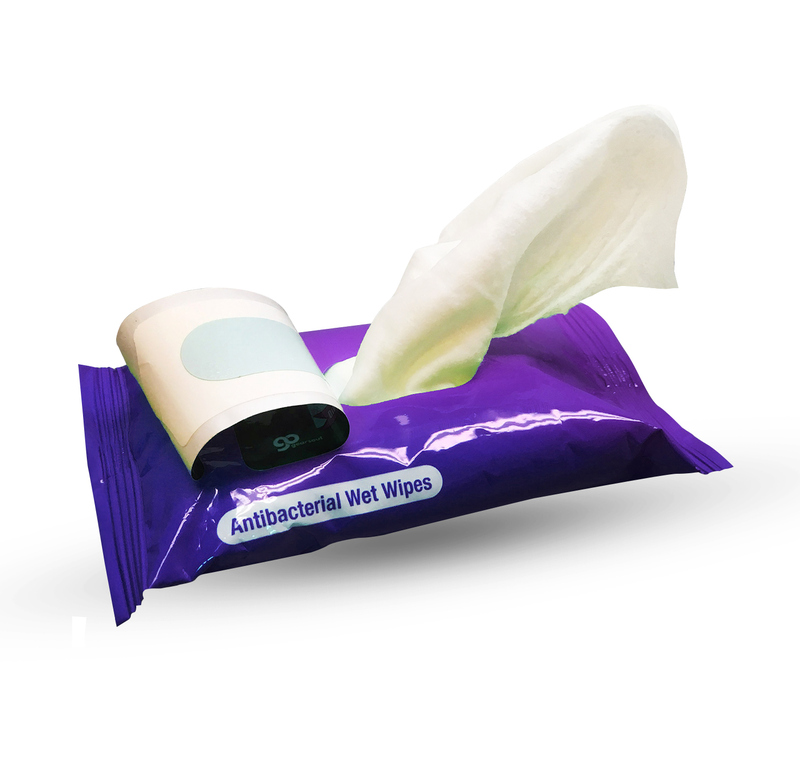 Bust out your convenient travel pack of alcohol-free wipes and pretty up that naughty kitty in a flash. The Naughty Cat’s Filthy Kitty Wipes are sure to make any Crazy Cat Lady giggle and blush. This naughty kitten gift for cat lovers is a wild stocking stuffer, fun white elephant idea, Secret Santa gift, or silly addition to birthday gift bags, care packages, or Easter baskets for adults.